The Europe map package offers you map materials for the entire continent. 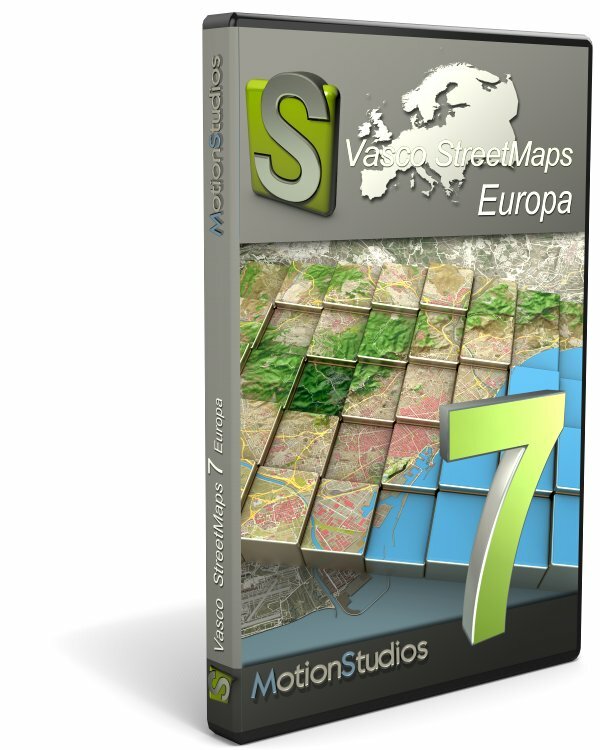 With the Europe Edition, you can create customized country, city or even street maps. Map your favorite spots in your hometown on a personal city map. How about a unique map to spice up your photo album so you can retell your travel experiences exactly? No problem with Vasco StreetMaps 7. The software makes it possible to set up a wide spectrum of self-defined map sections.